It’s time to start preparing for your arrival at Nottingham Trent University (NTU). Make sure you've had a think about what to bring, to get you off to great start. Have copies of any letters from NTU, student finance and UCAS. Make sure you have your student finance login details, so that any problems can be sorted as soon as possible. You should also make sure you have at least one form of ID with you. If you’re planning to find a part-time job during your studies, you’ll most likely need your passport or a copy of your UK birth certificate and an official document containing your National Insurance number as part of the application process. It usually takes three to five working days for your loan to reach your bank account. It’s a good idea to bring some money with you to cover the first few days; how much you spend is up to you, but we recommend you bring at least £200. Part-time funding for living costs is paid later in the term, so part-time students should plan accordingly for this. We strongly recommend that you take out insurance to cover your belongings in case they get broken or stolen. If you’re living in University accommodation, basic insurance cover will be included. If you’re in private accommodation, you’ll need to arrange your own cover. There are plenty of sports teams at NTU, so make sure you bring your sports kit with you. NTU Sport also offer gym packages – visit the NTU Sport team at the City or Clifton Campus gym desks for more information, and to sign up for gym membership. 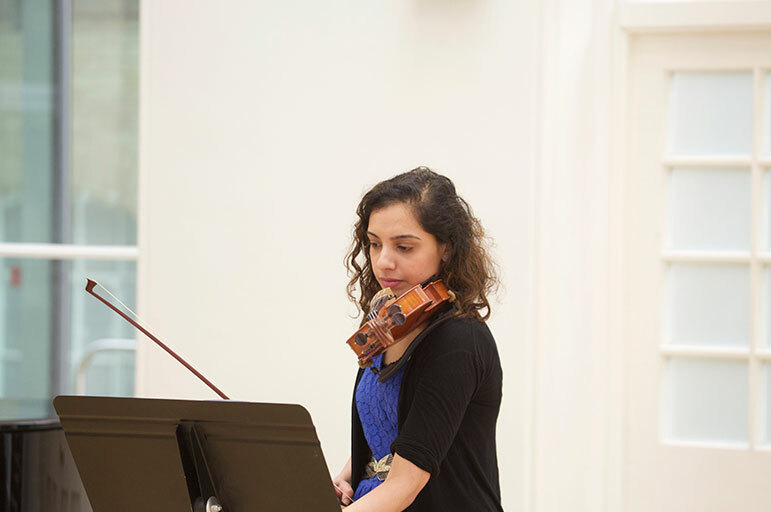 There's plenty of musical opportunities to get involved in too – visit our music website for more information. Your first week is a great time to try something new or to get involved with clubs and societies of interest – so pack your Frisbees, knitting needles, netballs and instruments! 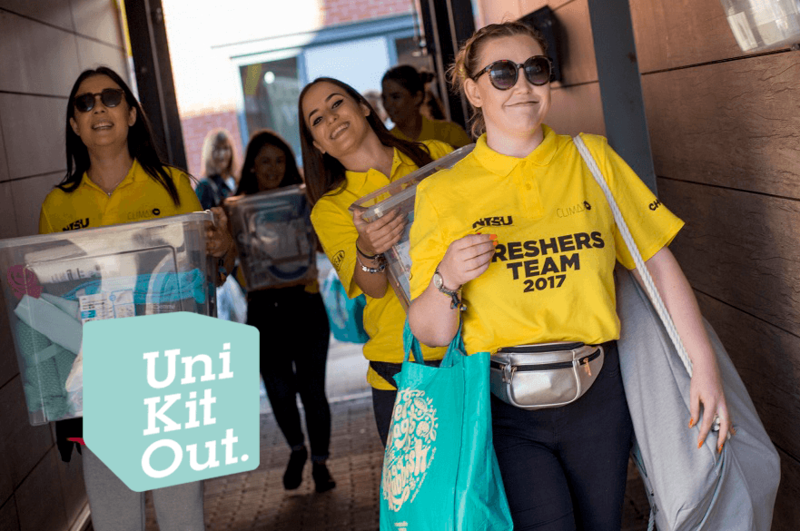 We have partnered with UniKitOut who provide bespoke student packages from kitchen to bedding packs and all the extras you might need for your new home at discounted rates. You can even get your pack delivered to your new accommodation so it's waiting for you on your arrival. Take a look at our essential items Pinterest board for more ideas about what to bring with you. Check what books and equipment you’ll need. This will be outlined in your course induction information. You can always get hold of things once you’re in Nottingham, but it’s a good idea to be prepared before you arrive. 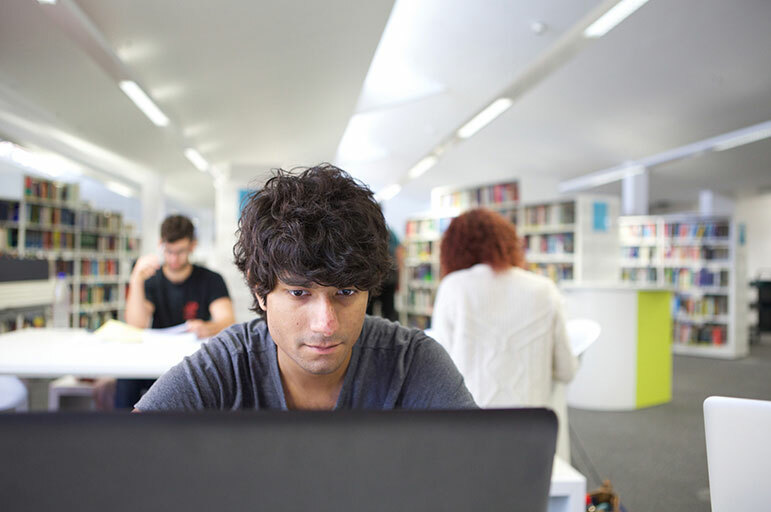 Our current students’ section has information about the IT facilities at NTU – including how to download your free copy of Microsoft Office 365 for students.